Thank you for checking the RHDJapan blog. 2017 is kicking off with many great events related to motorsports. 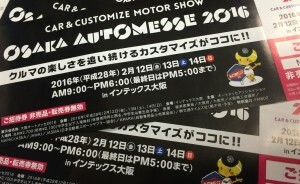 Tokyo Auto Salon started off the year strong with some great machines and exciting new parts. 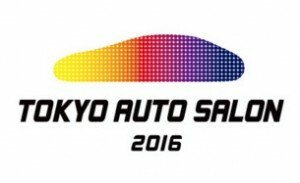 This weekend HKS will have their annual motorsports event on the circuit at Fuji Speedway. In celebration of this event a couple new campaigns that will be ongoing have been started with many more to come. This week we have started up a couple new campaigns including a FREE EVC on select HKS Turbo Kits and extra discount on select HKS Coilovers. All other parts are also on discount in celebration of the HKS Premium Day at Fuji Speedway. An additional 10% discount has been applied to all the Ultra Fiber Exedy Single Sports clutch kits. Up to 50% discount on the limited stock Exedy campaign for select Hyper series clutch kits is only available to first come first serve and stock for all is relatively low. Updated list of available clutches here. 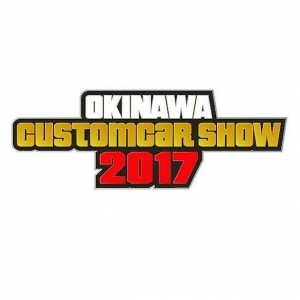 2017 will be the first year for the Okinawa Custom Car event. Bringing serval dozen of the demo cars and manufacturers carrying over from TAS with some other manufacturers and other machines that were not part of TAS. 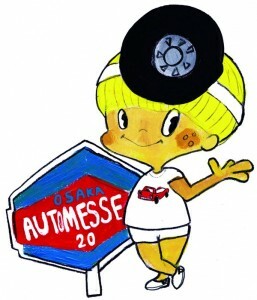 Looking forward to a successful event and hope that the Okinawa Custom Car Show can become an annual event. RHDJapan will be extending a special batch of weekend specials including some of the select shops/tuning brands who have made the efforts to represent in the beautiful island of Okinawa.